Apple has officially unveiled its new Apple TV. The new device features completely refreshed hardware, a new user experience, and an App Store, built on a new modern operating system. The new Apple TV also features Siri, which helps you find exactly what you're looking for. There's a new remote as well, which features both tactile buttons, as well as a glass touch surface. The new Apple TV, in addition to new apps from developers, will retain all of the current Apple TV apps. On the hardware side, the Apple TV is powered by an A8 system-on-a-chip, and features ethernet, power, and HDMI. It also features Bluetooth 4.0 for its remote. 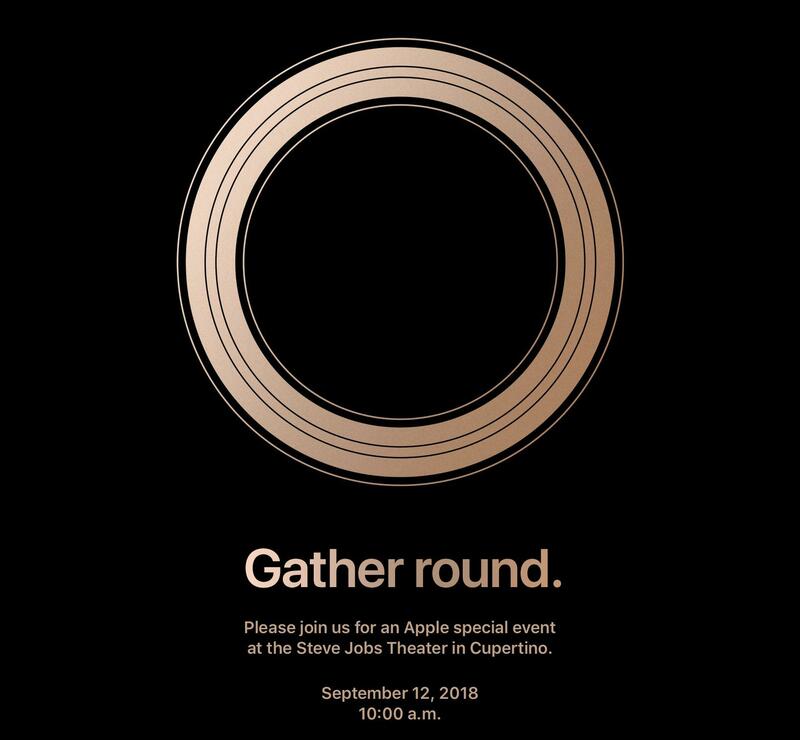 Be sure to follow along with iMore's event liveblog for the latest from Apple's event. SAN FRANCISCO — September 9, 2015 — Apple® today announced the all-new Apple TV®, bringing a revolutionary experience to the living room based on apps built for the television. Apps on Apple TV let you choose what to watch and when you watch it.The new Apple TV's remote features Siri®, so you can search with your voice for TV shows and movies across multiple content providers simultaneously. The all-new Apple TV is built from the ground up with a new generation of high-performance hardware and introduces an intuitive and fun user interface using the Siri Remote™. Apple TV runs the all-new tvOS™ operating system, based on Apple's iOS, enabling millions of iOS developers to create innovative new apps and games specifically for Apple TV and deliver them directly to users through the new Apple TV App Store™. The new Apple TV will be available at the end of October starting at $149 (US) for a 32GB model and $199 (US) for a 64GB model from Apple.com, Apple's retail stores and select Apple Authorized Resellers. A new Xcode® beta is available for developers today that includes the tvOS SDK at developer.apple.com/xcode/downloads. Developers can request an Apple TV developer kit at developer.apple.com/tvos/.